Sunday brunches are meant for catching up on the quality time that we've lost during the week. 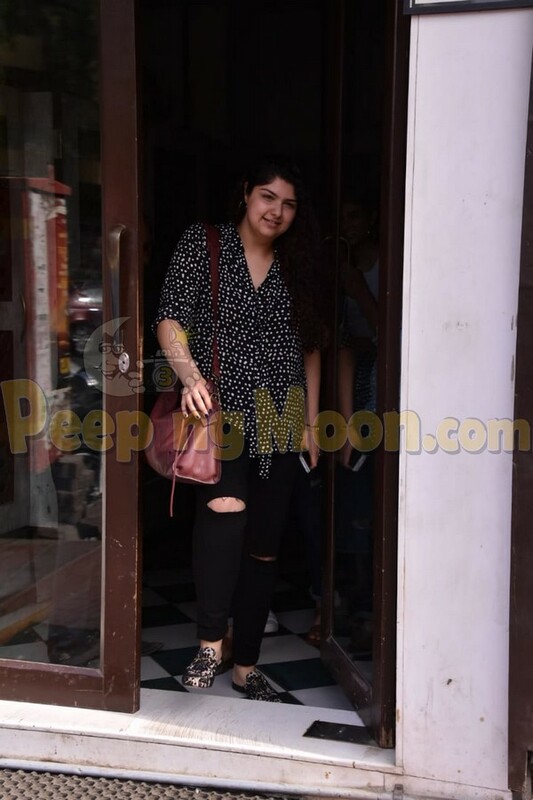 Papped outside a popular Bandra eatery were Athiya Shetty, Anshula Kapoor, Ananya Pandey and Shilpa Shetty. Athiya Shetty was papped outside the said eatery post lunch this afternoon. The actress looked duper cute sporting a crop top and jeans combo with a white long shrug. Summer dressing done right! 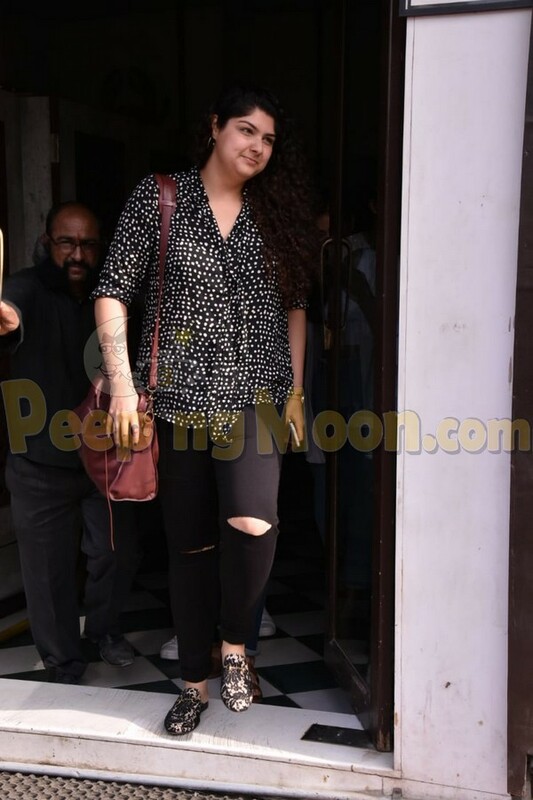 Anshula Kapoor was caught on cam this afternoon. 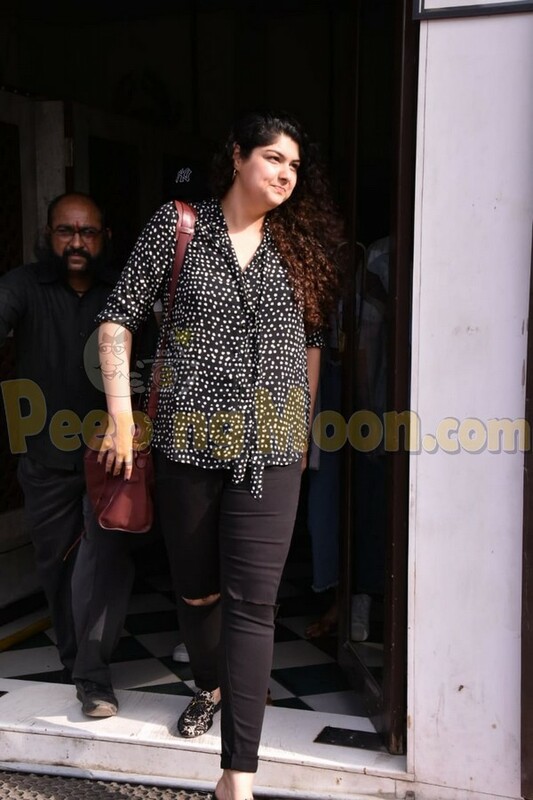 The Kapoor daughter looked chill as she stepped out of the eatery. The new buzz of the town, Ananya Pandey was caught in frames too. The young actress who's all set to make her debut in Bollywood caught casual summer vibe just right by donning hot-shorts, a loose-fitted shirt with shiny sneaks. The debutante was seen with her family. Shilpa Shetty was seen with her family post lunch outside the popular restaurant. The actress looked like her ethereal self as she donned a denim skirt with a white sleeveless top and sneaks. The actress was seen lunching with husband Raj Kundra, son Viaan, Mom Sunanda Shetty and sister Shamita Shetty. The family posed for a couple pictures before parting ways with the shutterbugs. We certainly now believe that foodie Sundays are the best!